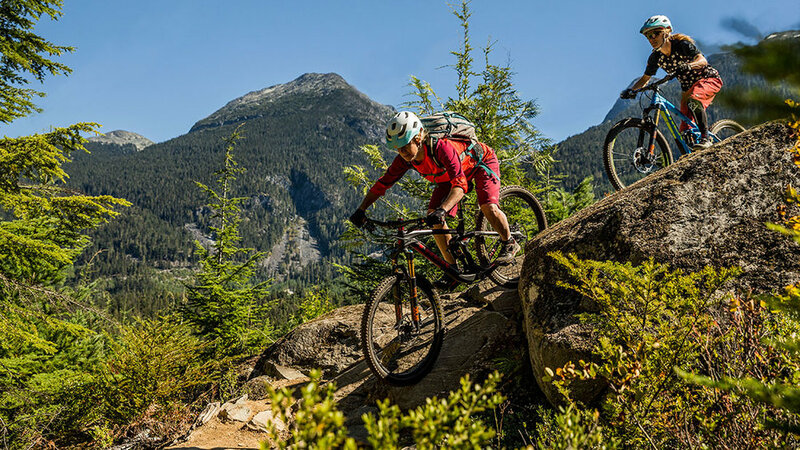 We feel really lucky to work with so many great media, to share our passion for mountain biking, read their personal accounts, and witness the ways they’re able to weave their experiences into messages that inspire even wider audiences. Over the past sixteen years, our program has been featured in Outside, Nat Geo Adventure, Shape, Women’s Health, Bike, Bicycling, Pinkbike, and a host of other publications. Here, below, are half a dozen we think you might like to check out. If you’re a prospective, current, or past participant, this is your spot. If you’re media looking for resources including photos, press releases, and supporting info, please contact us for our media specific link. — Lise Halvorson Silver Star camp scholarship recipient.